Oh I have been a busy bee... looking for flats, going to a few events and preparing for the new job. But I managed to get away this weekend for some R and R. I took a trip to Bristol for a nice weekend away with Elliot. It was such a lovely trip, Bristol is a amazing and beautiful place and I would definitely go again. 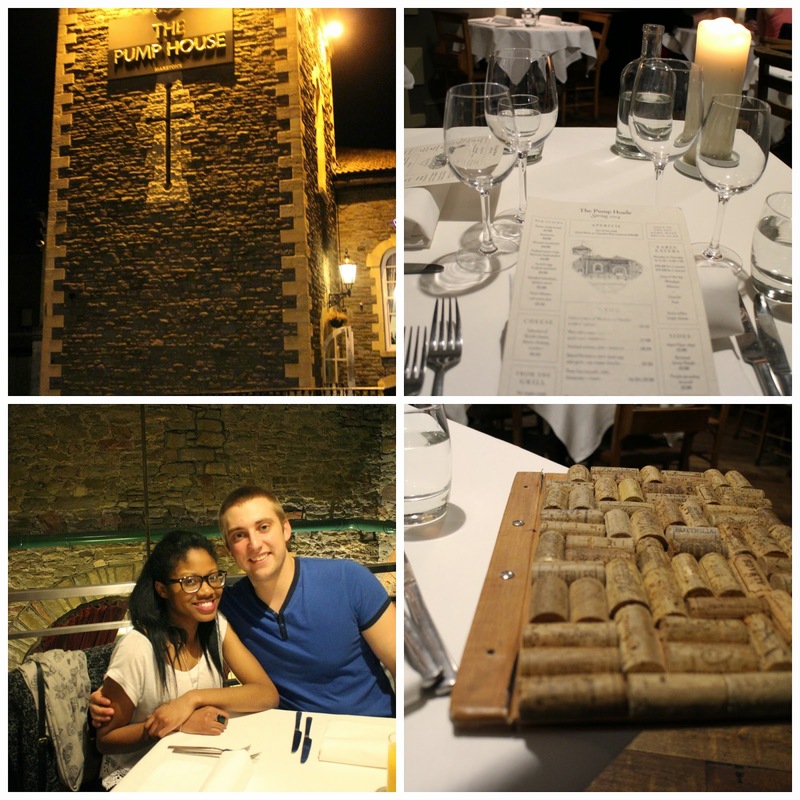 For the first night, we went to a lovely pub/restaurant. I wore this outfit which I thought was nice and simple. 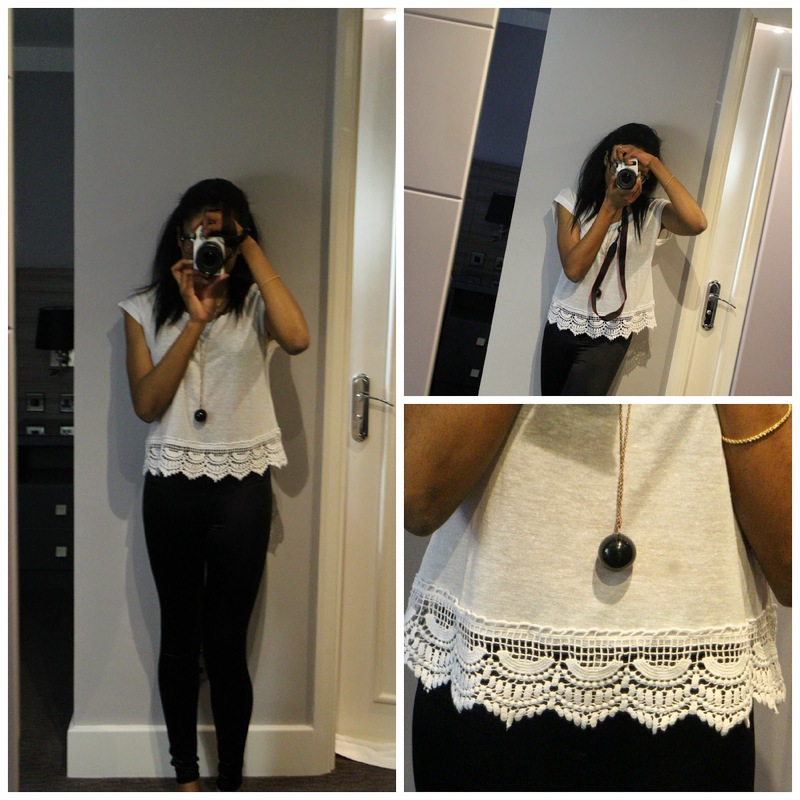 I love the top with the pretty netted details at the bottom and goes very well with the high-waist disco pants. 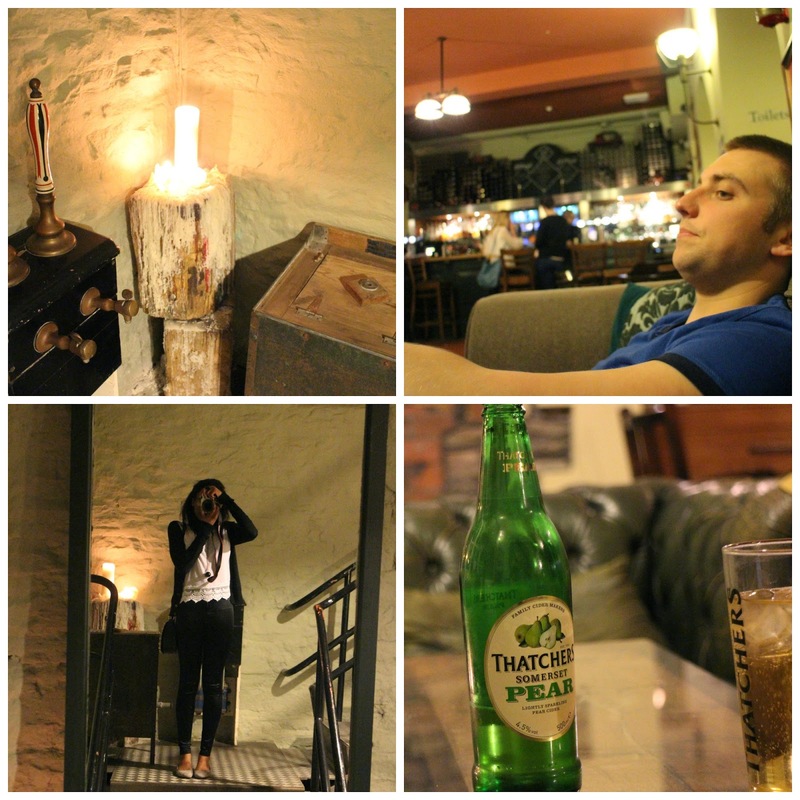 We went to The Pump House which was a nice, chilled out restaurant and pub. The atmosphere was brilliant, especially with the unique and cozy decor. The wine menu, which was made out of corks, was pretty cool. There was lots of interesting posters on the wall down in the pub and there was always something unusual you can spot. The restaurant served European food, it was pretty good. 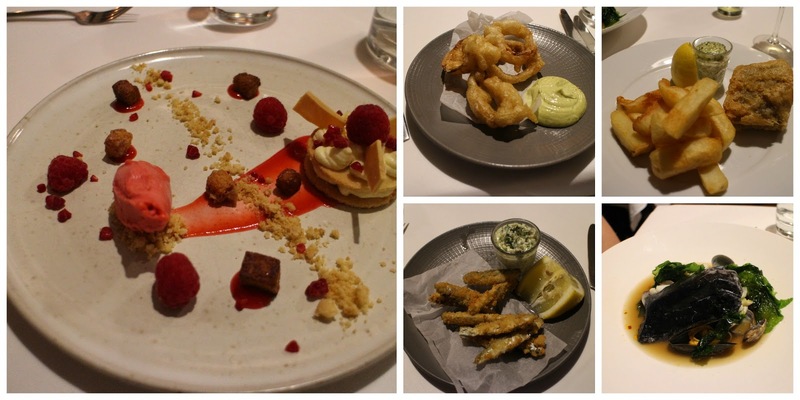 The portions were small, so wasn't very filling, which is why we went for this very nicely presented dessert. The quality was amazing and the service was friendly. After we ate, we went down into the pub area and just chilled out on the couch, which gave the place a real "feel at home" atmosphere. Thanks so much for the lovely comment! I'll definitely check out your blog. And I would be happy to follow you on GFC!